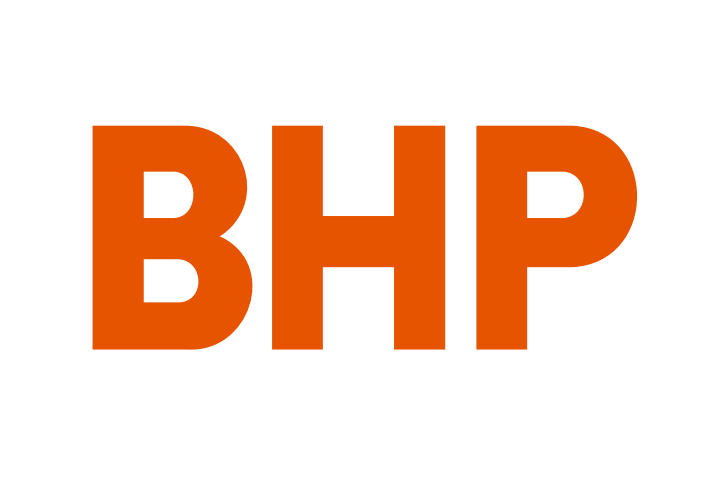 BHP has agreed to sell its onshore US oil and gas assets for a combined fee of US$10.8 billion. The all-cash transactions will see BHP sell the Eagle Ford, Haynesville, Permian and Fayetteville fields, subject to the satisfaction of customary regulatory approvals and conditions precedent. Comprising 526,000 net acres, Eagle Ford, Haynesville and Permian will be acquired by BP American Production Company, which agreed to buy the Petrohawk Energy Corporation, the BHP subsidiary which holds these assets, for US$10.5 billion. MMGJ Hugoton, a company owned by Merit Energy Company, has struck a deal to buy 100% of BHP Billiton Petroleum (Arkansas) Inc and 100% of the membership interests in BHP Billiton Petroleum (Fayetteville) LLC, which hold the Fayetteville assets, for a total consideration of US$0.3 billion. BHP Chief Executive Officer, Andrew Mackenzie, said both transactions are expected to be finalised by the end of October. “In August 2017, we confirmed that we would seek to exit our US shale assets for value. Following a robust and competitive process, we have delivered on that commitment. We are pleased that we have agreed to sell all of our shale assets in two simple transactions that provide certainty for shareholders and our employees,” Mr Mackenzie explained.